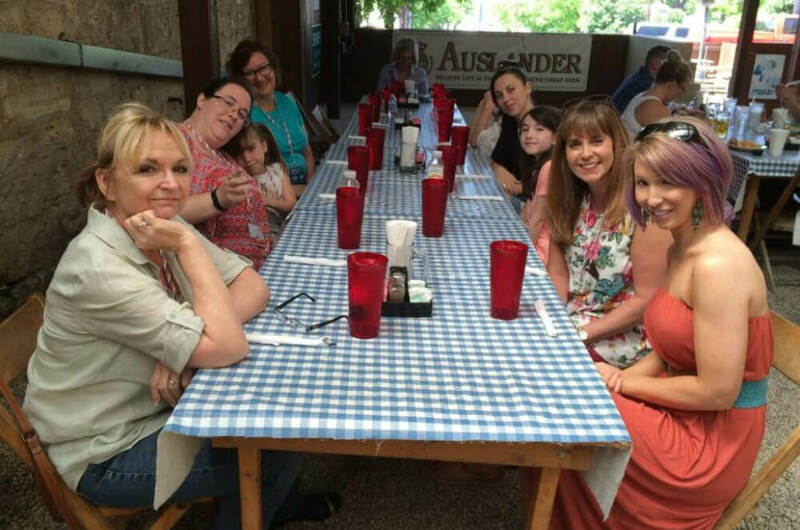 Fredericksburg Day Trip [San Antonio Detours] Book your tour! Discover small town Texas! We’ll take a relaxing 90-minute drive north of San Antonio, weaving our way through a string of small towns en route to Fredericksburg, a quaint city with a rich German heritage. We’ll lunch at a traditional German restaurant (think bratwurst and sauerkraut), and spend the afternoon exploring shops, museums, breweries, and galleries. This 7-8 hour road trip provides a great window into Texas’ European history, and an introduction to friendly Fredericksburgers. This tour is scheduled on a private basis & pricing depends on group size.